A perfect Event Management software for your enterprise to organize and execute the events flawlessly. 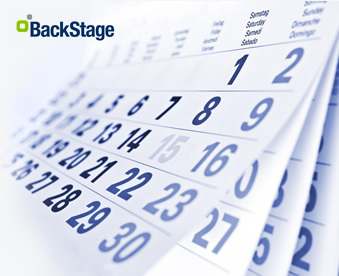 BackStage automates your event planning and scheduling activity by serving as a central place wherein your patrons can look for various events and register to participate in the event. 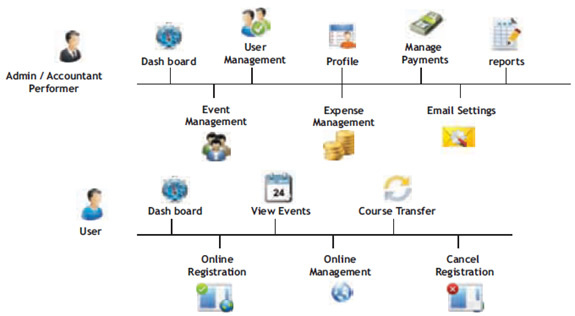 It is an ideal solution for organizations to plan an event, schedule the course of event, invite participants & trainers, scrutinize the registrations, monitor the expenses & payments and generate relevant reports.